In this video from Jane Hatton the Founder of Evenbreak. 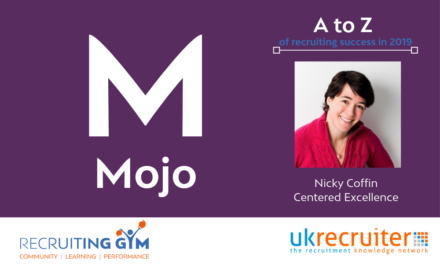 Jane will be sharing how an Inclusive approach to recruitment will be key to a recruiters success in 2019. 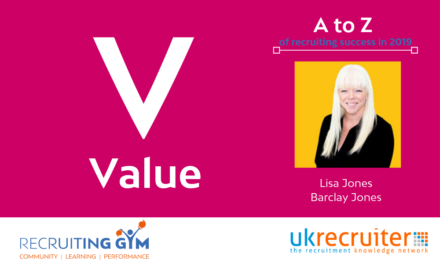 Jane said, “In the A to Z of Successful Recruiting for 2019, my letter is ‘I’. I believe that I stands for Inclusion. If we want the best talent, we need to be including everyone. And recruiters are showing me that they do include everyone. “We don’t discriminate against anyone,” they say. However, it’s not enough just to assume that people will apply just because we want them to. We have to proactively go out there and chase talent wherever it might be. That could include, positive action, it could include visibly demonstrating our commitment to inclusion in all sorts of different ways. It could include getting specialist help. And looking at where we advertise and the words we use in our adverts. You might be missing out on all the best talent, purely by accident. Talent comes in all kinds of shapes and sizes and colours. This year, make a real effort to go out there and proactively get the best of the talent that there is. I’d like to wish you a happy, prosperous, and inclusive 2019. 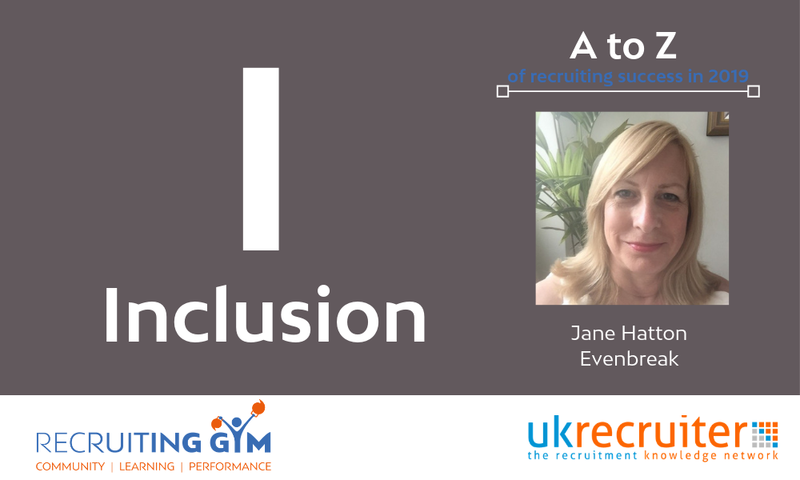 But how can you use Jane’s video to help make your approach to recruitment more inclusive? 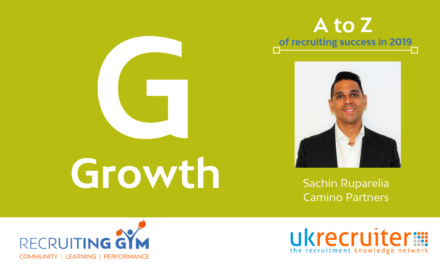 Recruiters need to be more proactive in accessing the whole market if they are to truly be inclusive. It could include advertising in publications or job board where different profiles of candidates hangout online. Whilst clients cannot directly discriminate based on age, part-time, disability they do so in the profiles of candidates they choose to interview. What could we do to encourage our clients to be more open to unusual profiles of candidates? What benefit will increased openness bring to both us and our clients? Over the next 48 hours call 10 clients and ask the following things? What efforts have your organisation made so far to improve diversity and create an inclusive workforce? Which roles within your team would you be open to considering candidates with different work patterns such as part-time or home-based working? What disabilities is your team/company best equipped to accommodate? How can we better support your efforts to improve diversity and an inclusive workplace? Can recruiters control whether a hiring manager is interested in having a diverse workforce or an inclusive workplace? NO. Can we influence them? YES. 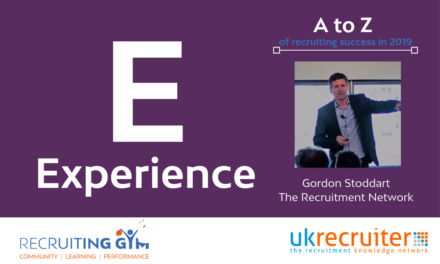 The key part of this exercise is to show clients that we can support turn their positive intentions into action in the hiring process. Join me in the Gym and ask me or any of the other coaches for advice on how you can encourage clients to be more inclusive in their approach.